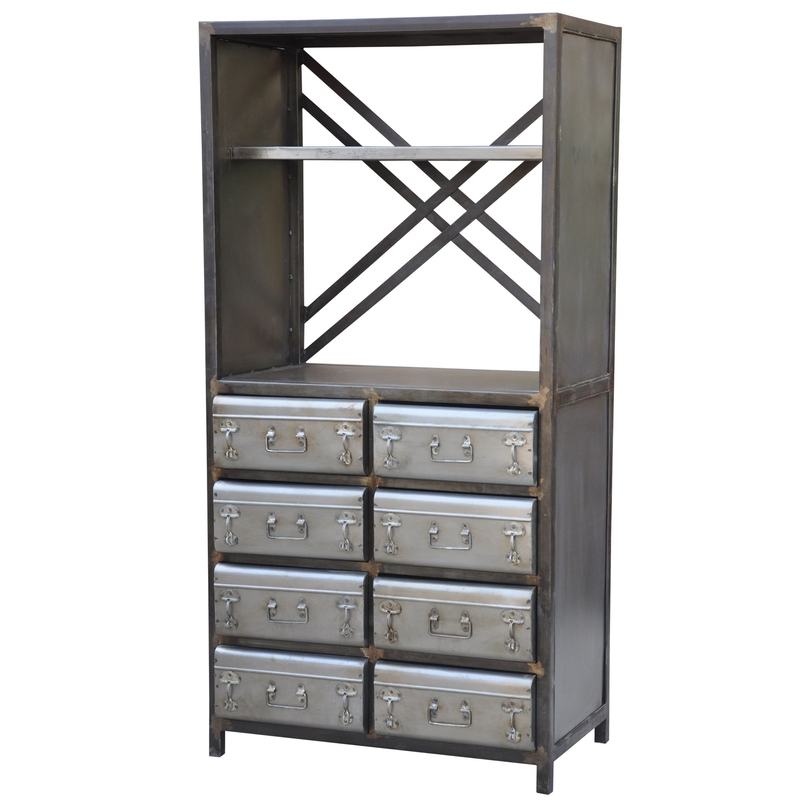 This bookcase features trunk styled drawers, perfect if you're looking for a storage solution in your home. Display your ornaments on the top of the bookcase or use it for its intended use, storing your books and comics. Made from high-quality materials, this bookcase will last you for generations.